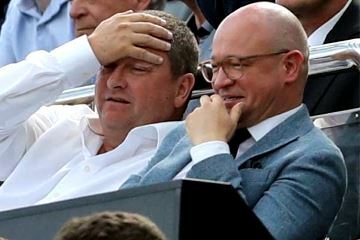 Mike Ashley | NUFC Blog. 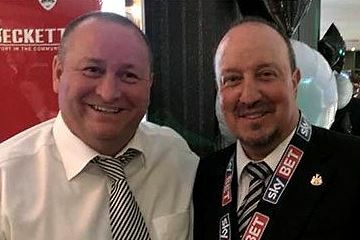 Archive for category: Mike Ashley. 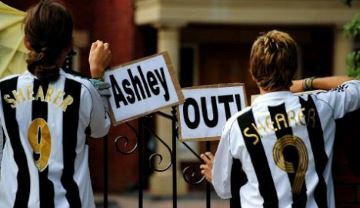 Ashley – Over a decade of unpopularity on Tyneside. It’s fair to say Mike Ashley is not a popular man on Tyneside. 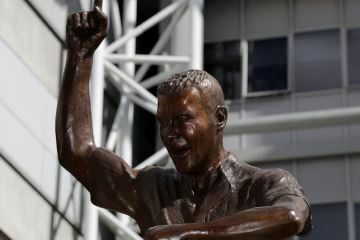 The breakdown of £300 million takeover talks has given Newcastle United an uncertain future at a time when we should be celebrating our 125th anniversary.